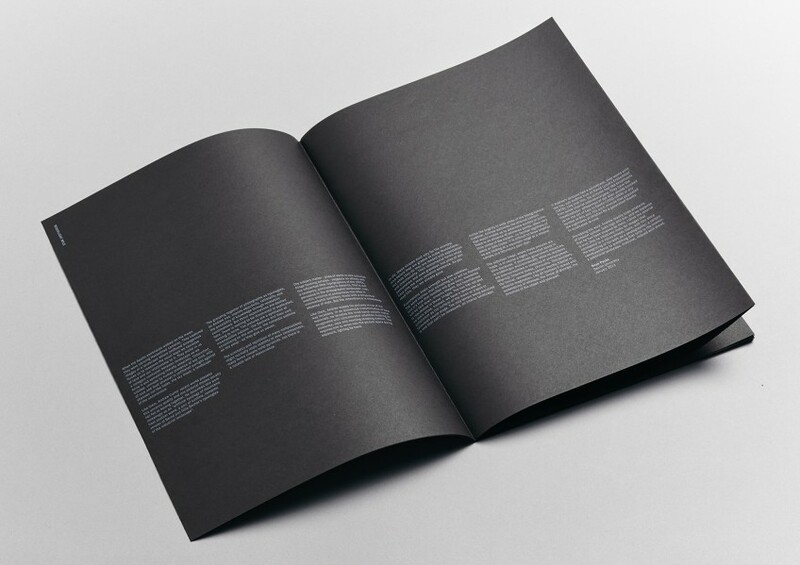 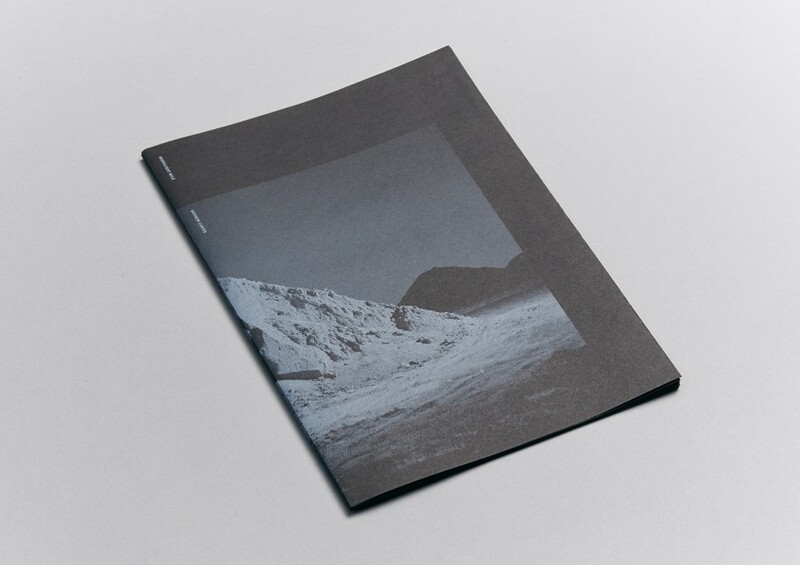 We were commissioned to create a catalogue for Andrew Curtis’ Moonlight Mile exhibition at Blockprojects. 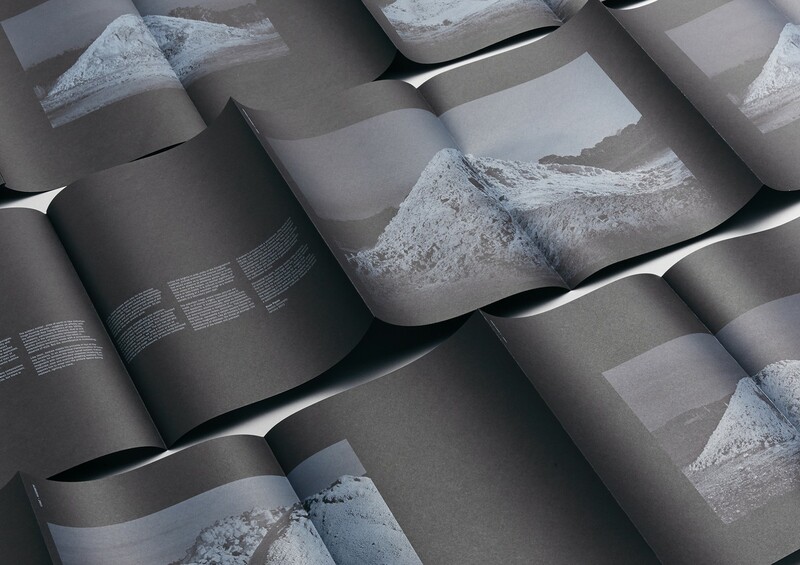 The show consisted of a series of large format black and white photographs that visually play with the scale of mountains of earth on construction sites. 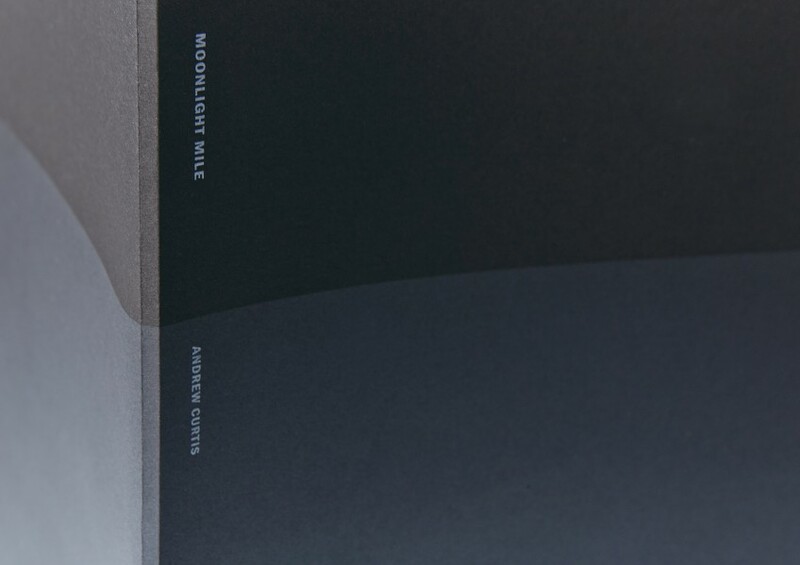 Andrew Curtis creates the images at night using long exposures and spotlights to paint in the detail of the scenes. 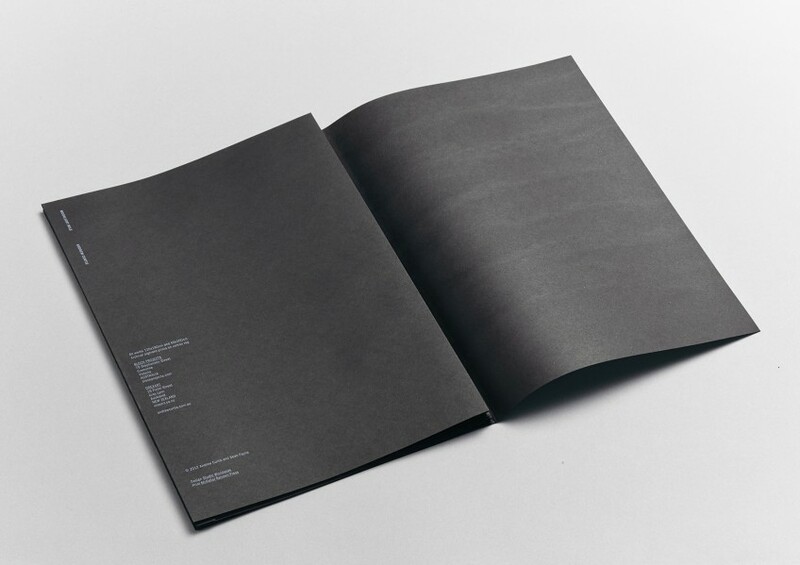 This process was used as the basis for the book concept which was printed with white ink on black paper stock. 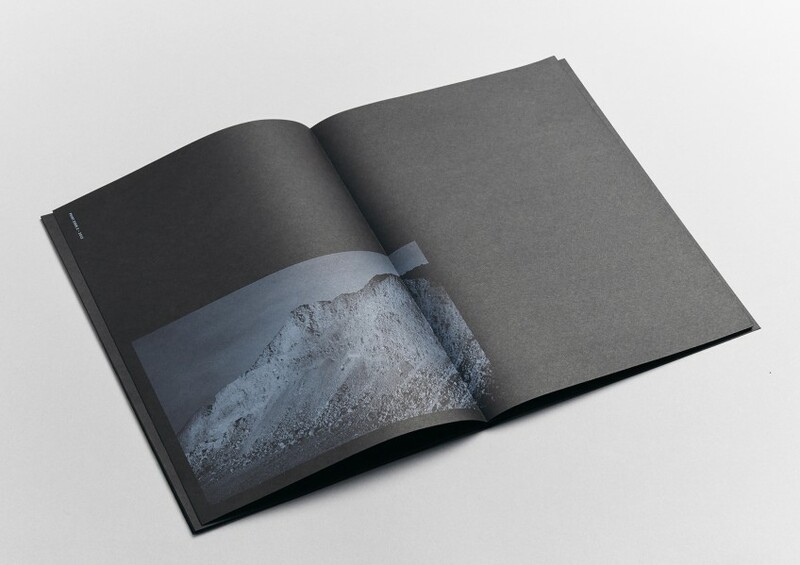 The concertina format of the book highlights the peaks and troughs of the subject matter, with each image having it’s summit at the centrefold. 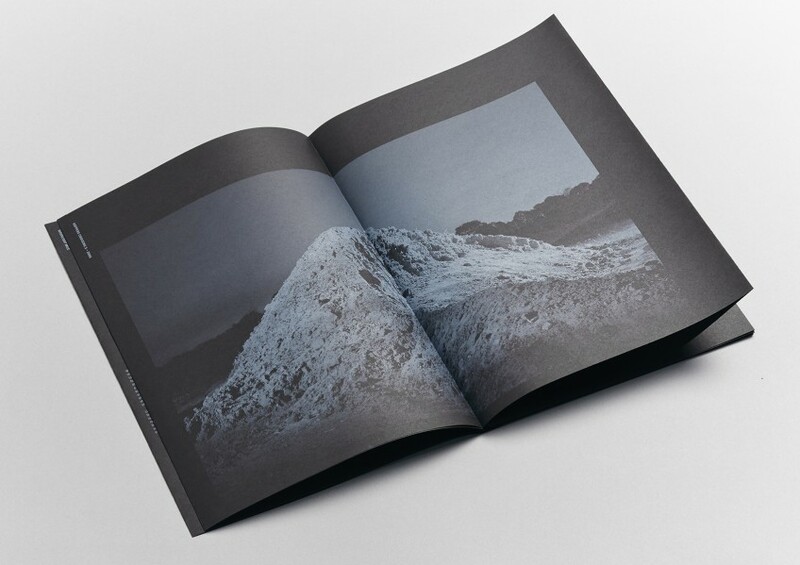 When opened out fully, the document spans over 4.4 metres reflecting the scale of each of Andrew Curtis’ photographs.